Human beings can never be perfect - they will continue to make mistakes, get hurt from time to time and experience the dance of life. But when joined with the Divine, the human can finally embrace its potential as a sensual body of consciousness to be celebrated and enjoyed. I call my music genre “Alive Music”. It works as a sound body for conscious, healing energies that work with you on an intimate, sensual and personal level. Human Divine was created as a musical journey to activate an inner joining between yourself and spirit by passing through 9 energetic gateways; existence, the dance of life, on the way to love, allowing simplicity, sensual awareness, realizing beauty, accepting wounds of time and letting go. This music will activate, nurture and support a unified ‘Human Divine you’ in a loving and intuitive way. Just relax, enjoy and allow the music to flood your senses. 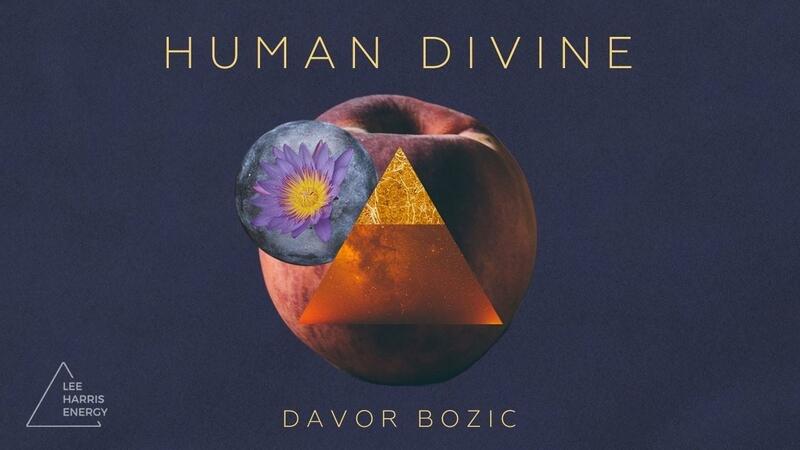 Davor Bozic is an accomplished sound healer and musician who works as a composer internationally with Lee on both live events and the musical compositions supporting Lee’s audio recordings.